Parking Plenty of FREE parking. 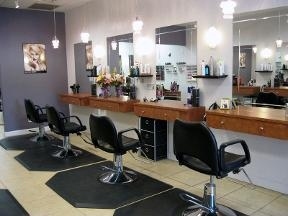 M Evans Salon serves Fort Lauderdale, FL and is located in the 33324-3331 ZIP code. Sunday: 12noon-6:00pm by appointment only. Great service and great price!!! $18 for men's wash, cut, and dry.